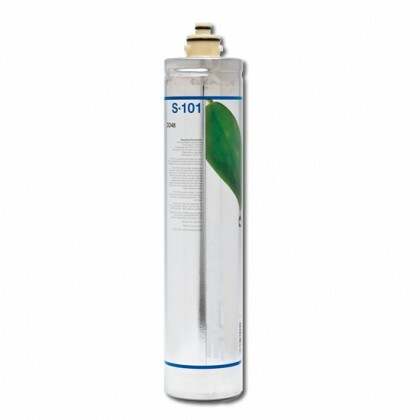 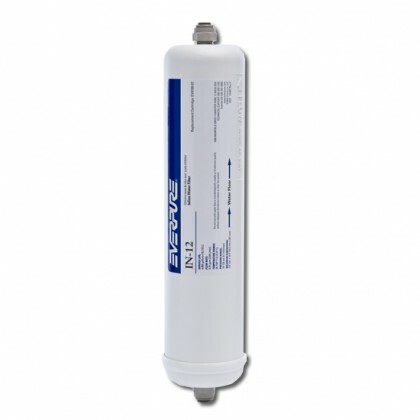 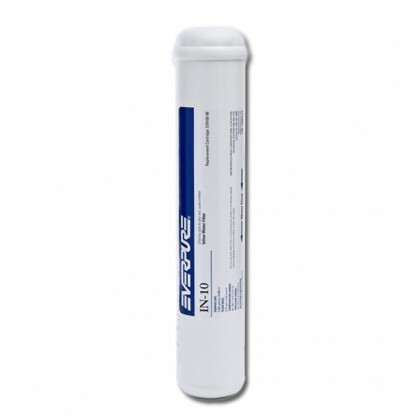 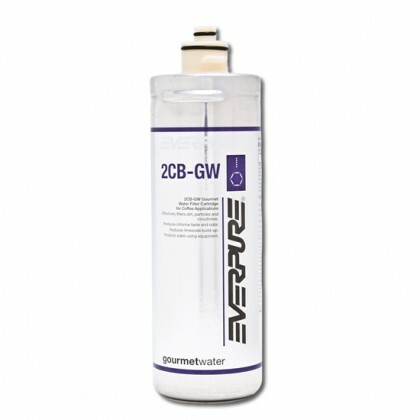 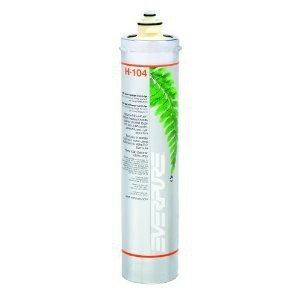 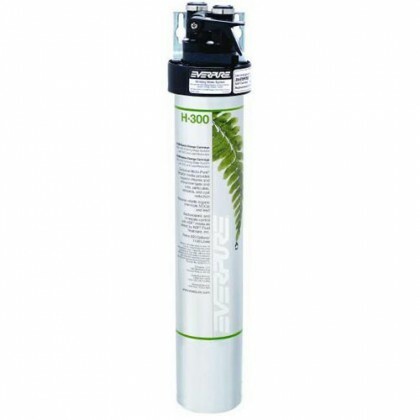 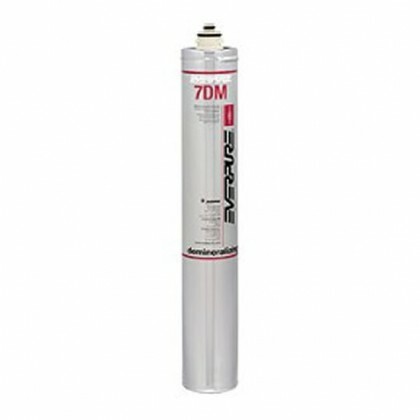 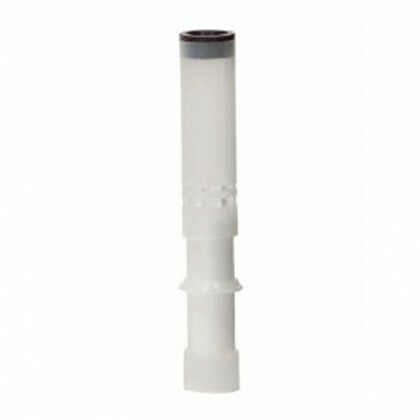 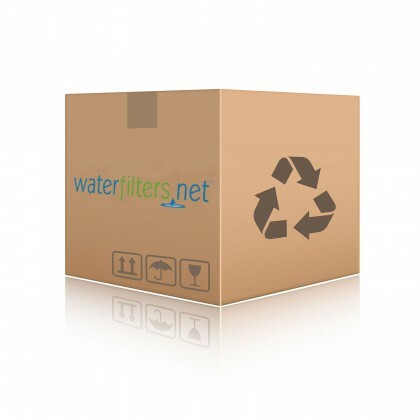 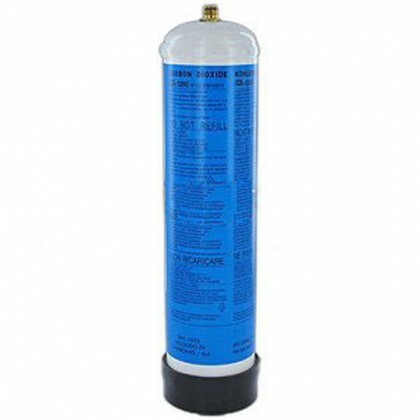 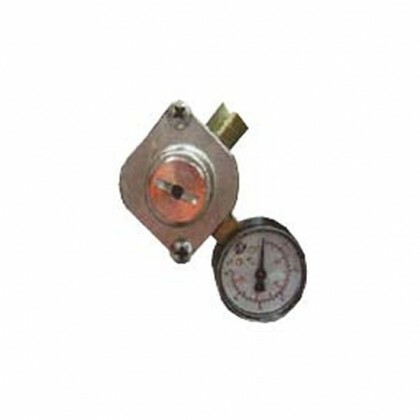 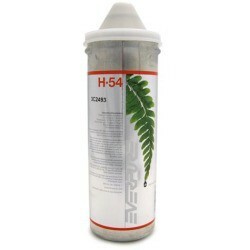 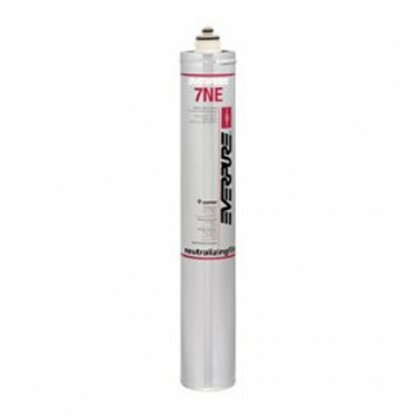 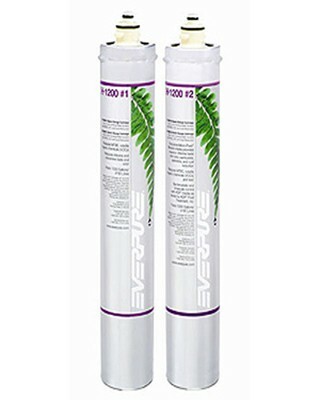 WaterFilters.NET sells Everpure Water Filter Systems and Everpure Replacement Filter Cartridges. 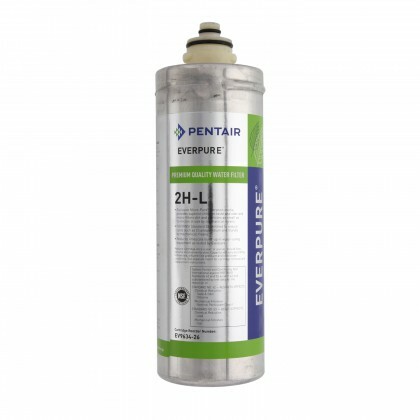 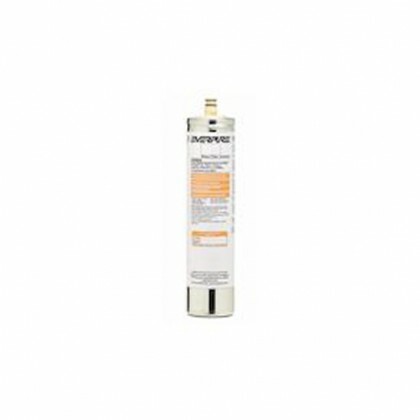 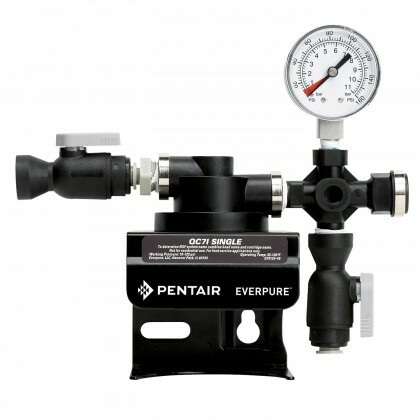 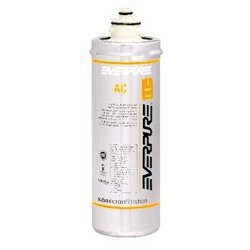 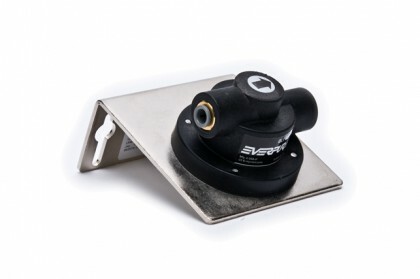 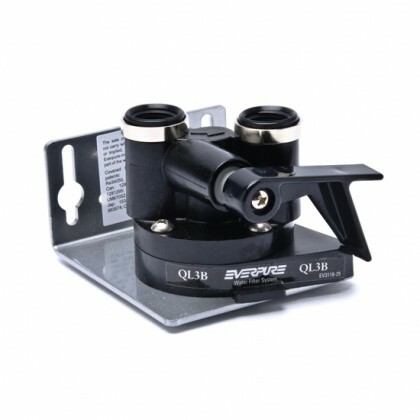 Everpure is owned by Pentair, Inc. 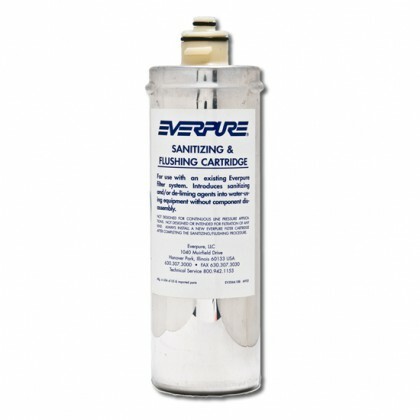 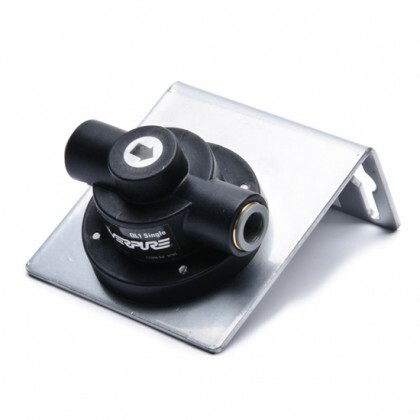 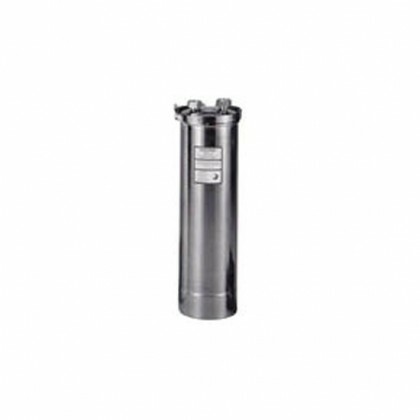 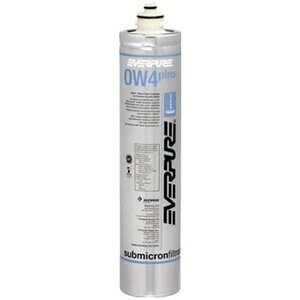 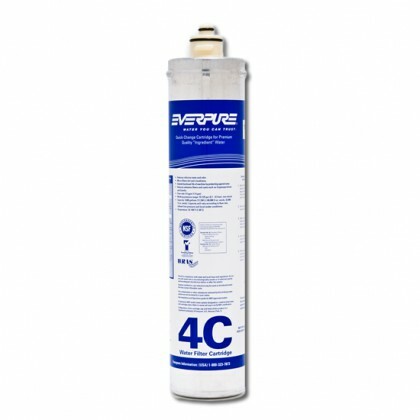 If you cannot find the Everpure water filter you are looking for, please email us at support@waterfilters.net. 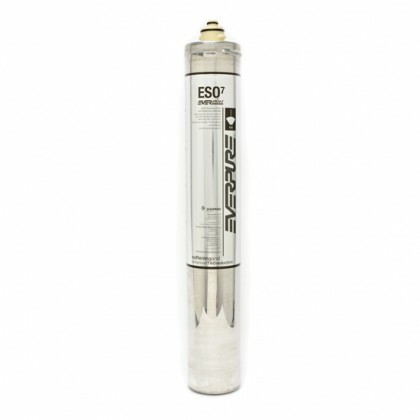 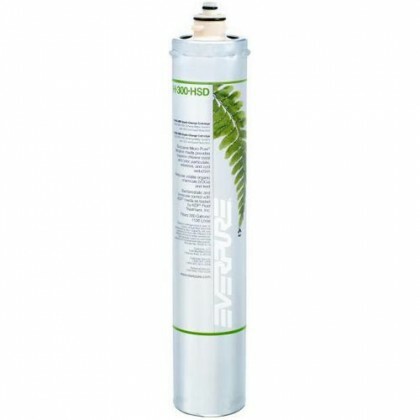 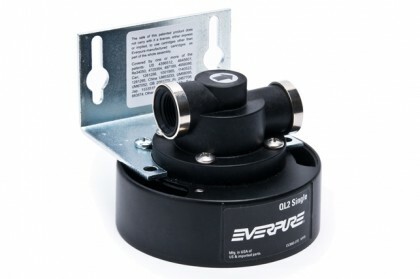 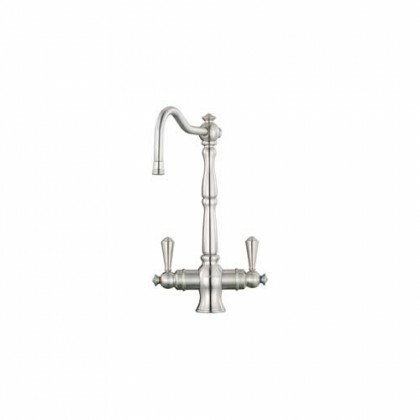 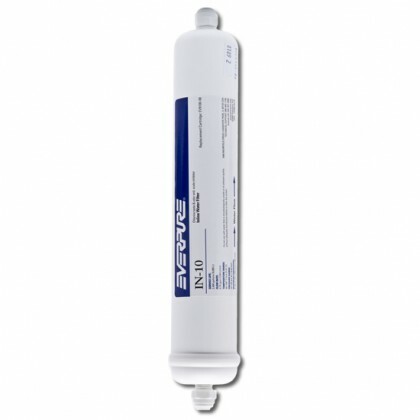 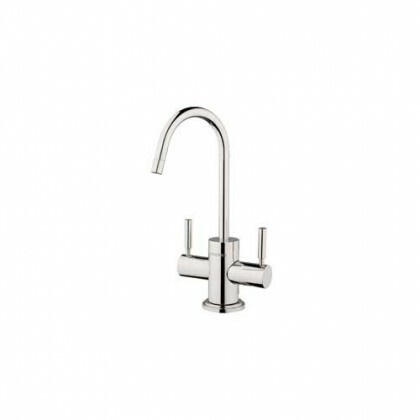 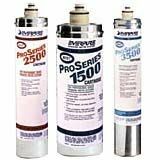 Since 1933, Everpure, Inc. has been a worldwide leader in providing water filtration solutions to the foodservice, vending, residential, recreational vehicle, marine and aviation markets. 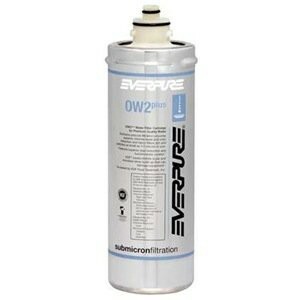 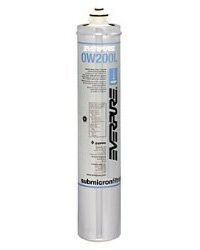 Companies such as Coca-Cola, McDonald's, American Airlines, 7-Eleven, Winnebago, Walt Disney World, the U.S. Navy, and Air Force One have used Everpure water filtration systems for years. 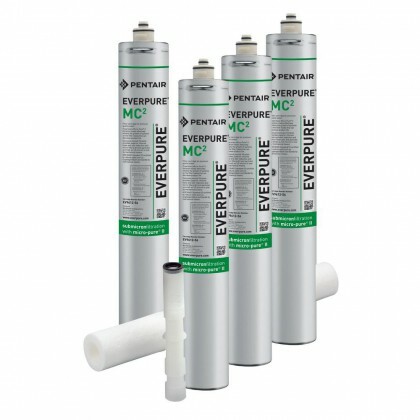 Everpure designs products that improve the quality of food and beverages, remove harmful particles and contaminants, and reduce water-using equipment maintenance costs and downtime.